Join Our Email & Text Club Today! Iron Valley Golf Club opened in the spring of 2000 and lies on a large 352 acre tract of land that has historical significance dating back to the late 1700′s. The golf course was designed by the world renowned architect, P.B. Dye, and offers natural terrain, expansive vistas, and extreme elevation changes. 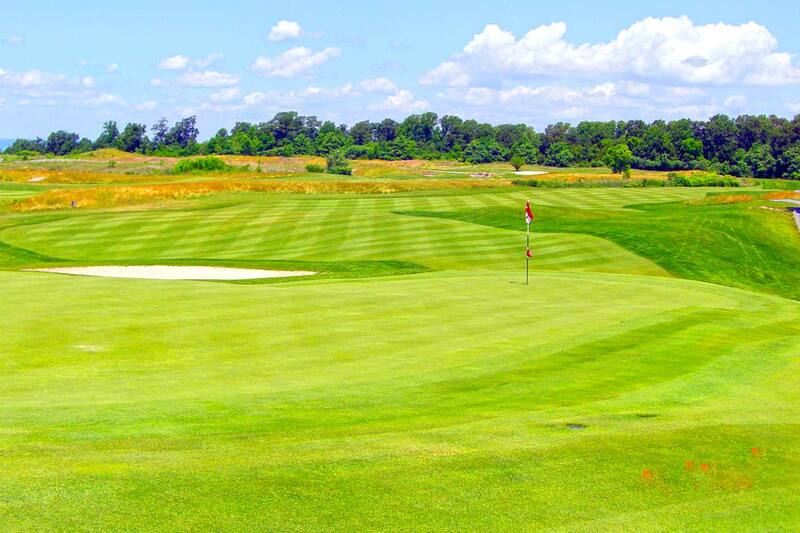 Iron Valley Golf Club provides a genuinely great test of golf. A modern, spacious clubhouse holds the Miner's Pub Restaurant & Bar, along with locker rooms and shower facilities. Conference and Meeting rooms are available. 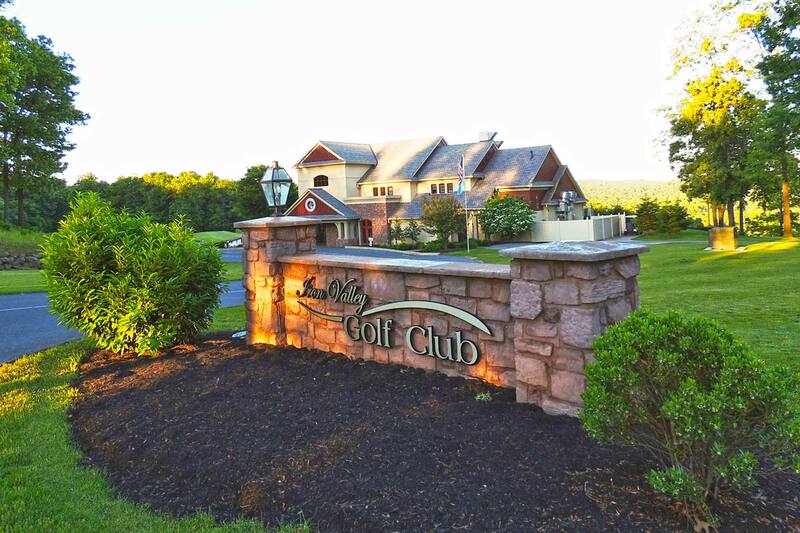 Iron Valley can provide your own Private Country Club experience any day you choose to visit. Imagine a professionally run golf outing, played on a beautiful golf course in a tranquil setting, where it's all about you and your guests. Our outing clients receive a friendly "can do" staff attitude along with the highest level of service to help make their event an overwhelming success. At Iron Valley Golf Club, it's all about golf. There's never been a better time to consider an annual membership, because starting this year, we'll stretch your dollar further. There are no monthly minimums either; just a path to playing more golf for less money. When the golf season is done, our facility turns into a Winter Wonderland! 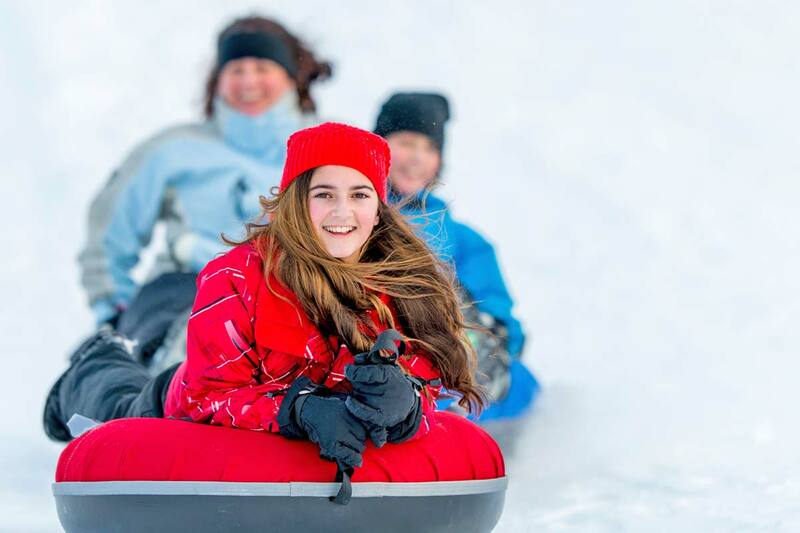 One of the finest snow tubing facilities in Pennsylvania, Iron Valley Tubing opened in 2015 with a 15 lanes, 133 feet of vertical drop, and a course over 900 feet long!